YouWheel.com Will Be Covering the New Vehicle Debut 2014 LA Auto Show in Real Time, on Nov.19 and 20. The 2014 Los Angeles Auto Show will open to the public starting November 21 (this coming Friday). But auto makers will debut their new models before that. The new vehicle debut will take place on November 19 and 20, open to auto industry media and press staffs. During those two days, we will post live photos and videos in real time on our Facebook , Twitter &Google+ pages. If you can’t make it then we will bring the LA Auto Show to you, bringing you the hottest new cars the auto industry has to offer! We all know that people here in the US like SUV’s more than any other places in the world (arguably). Almost all auto makers doing business in the US have their own SUV models (even Tesla is making the SUV-like Model X). 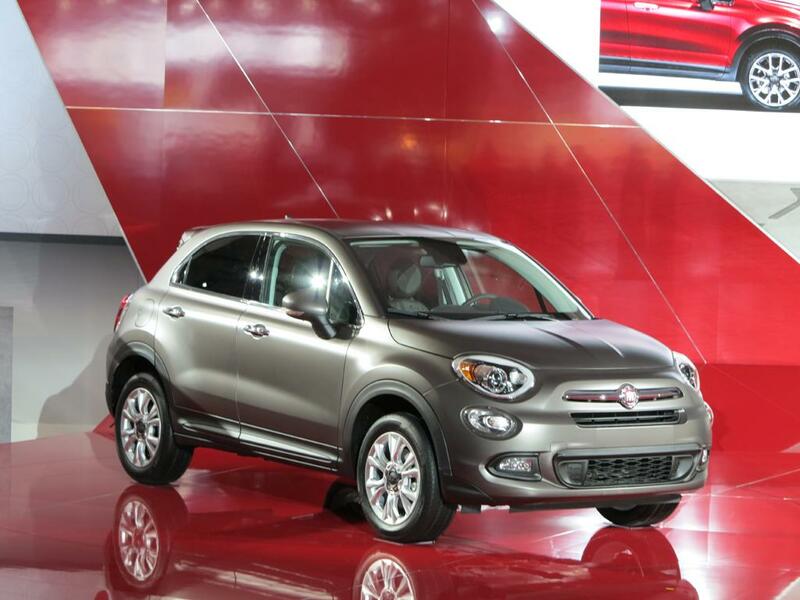 Is the 2015 Fiat 500X Really Fiat’s Answer To the US SUV Market? This is not the case for Fiat previously – the Fiat 500 series products are all small hatchbacks (or hatchback-like models), which Fiat saw less than satisfactory sales performance and needed to do something about it. The newly redesigned 2016 ILX has considerably larger improvements than the current ILX. This is great news for ILX fans! 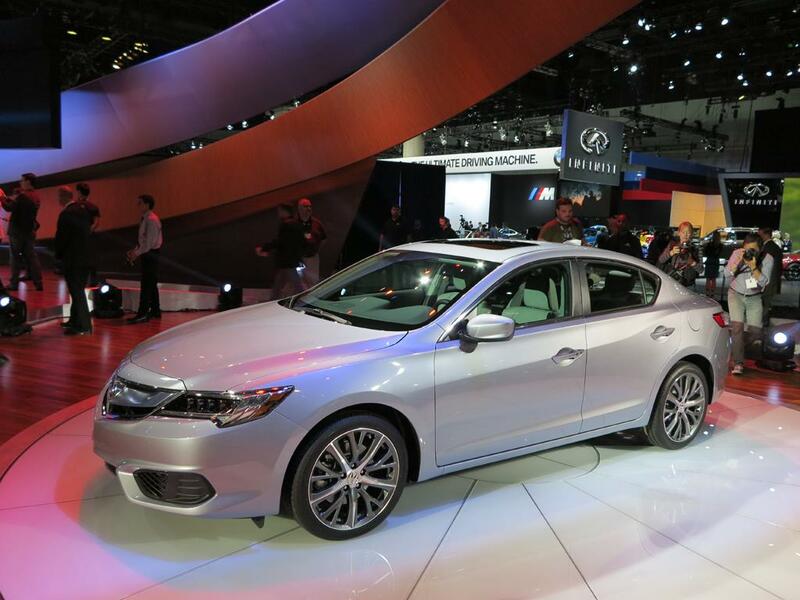 Today, Acura officially unveiled the details of the 2016 ILX, one major selling point is its new powertrain. Currently the “old” Acura ILX has two engine choices. The 5-speed automatic transmission only has a 2.0L 4-cylinder engine that is available, producing 150hp and 140 lb-ft of torque. If you want more power, you can only get the 6-speed manual transmission, which comes with a 2.4L 4-cylinder engine, output is raised to 201hp and 170 lb-ft of torque. 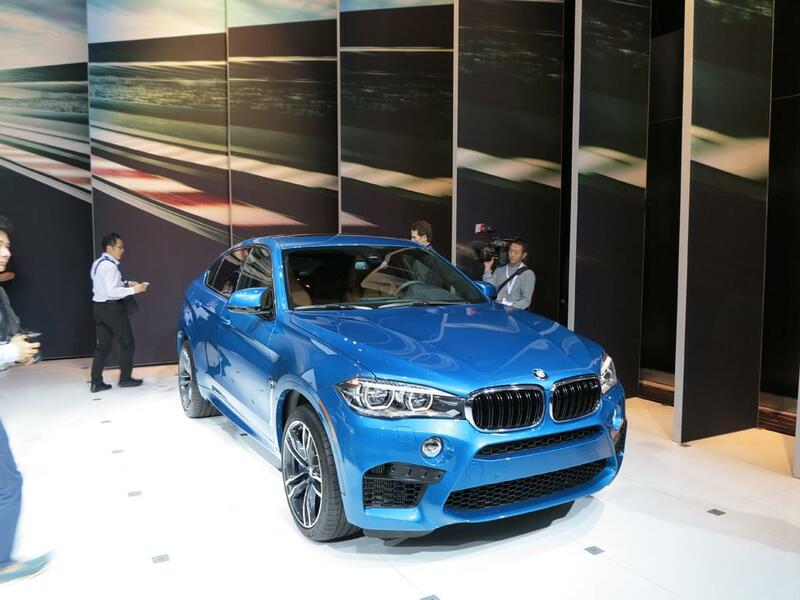 2016 BMW X5M & X6M: Is Fast An Understatement? Have you ever wished that an SUV would handle like a sports car? 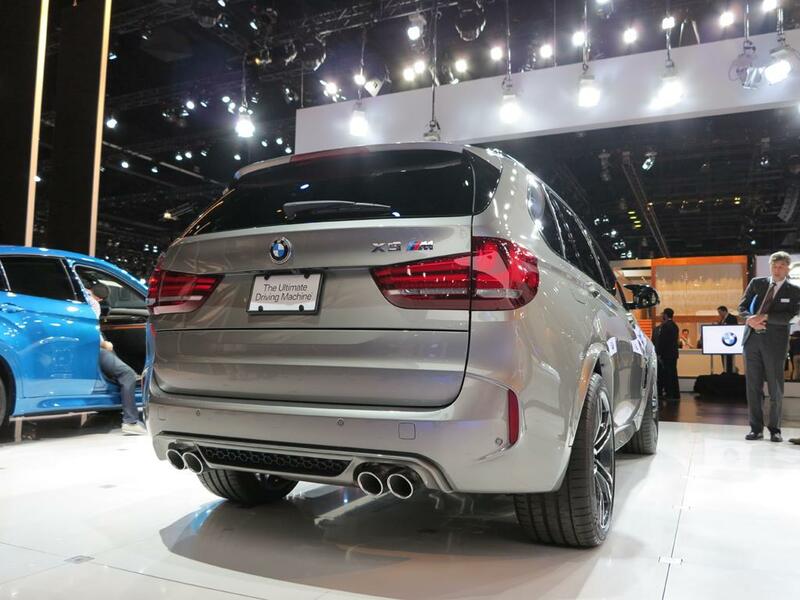 The completely redesigned 2016 X5M and X6M turns that dream into reality. According to BMW’s test report, they tested the X6M on the famous Nürburgring. The time that it takes the X6M to finish one lap, is the SAME time as the last-generation E92 M3 coupe! This is a really remarkable achievement. 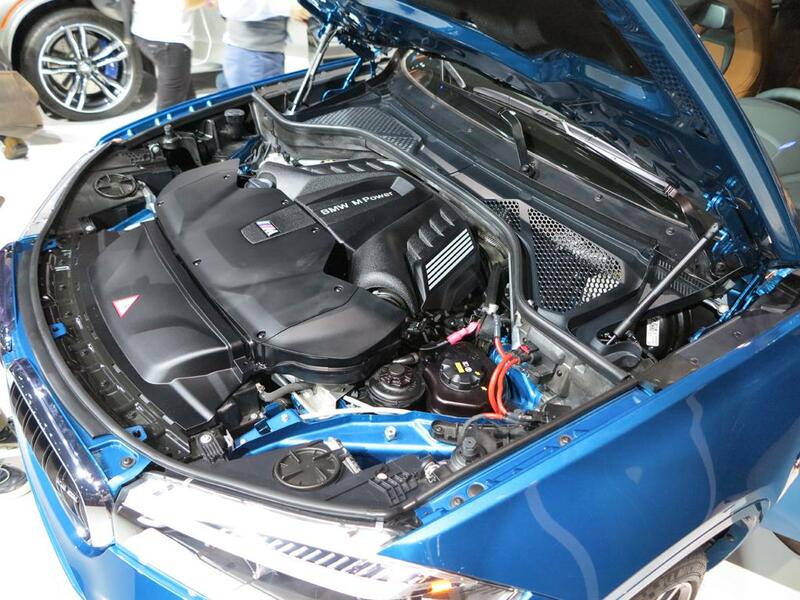 We get a chance to view the new X5M and X6M in person today during the BMW debut event in LA auto show, and we will show you the exclusive photos of the X6M’s engine bay. 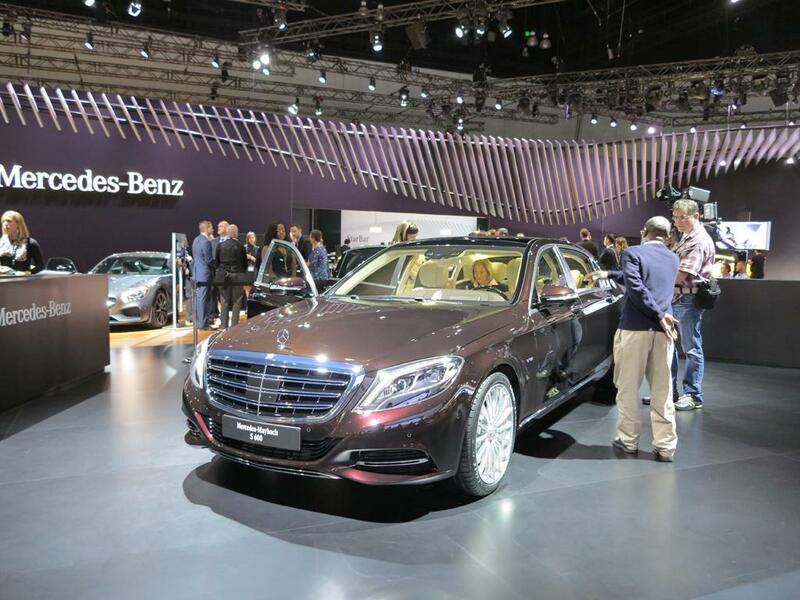 Mercedes-Benz discontinued the Maybach brand several years ago, but this doesn’t mean the German auto maker is giving up the ultra luxury sedan market. The 2016 Mercedes-Maybach S600 is clear proof of this. The new Maybach version of the S600 has an extended wheelbase than the standard S-class sold in the US market, reaching a total wheelbase of 132.5 inches. The luxury sedan is propelled by a V12 bi-turbo engine good for 523hp and 612 lb-ft of torque, available at 1,900RPM.